It is about time I talked about my underwear. 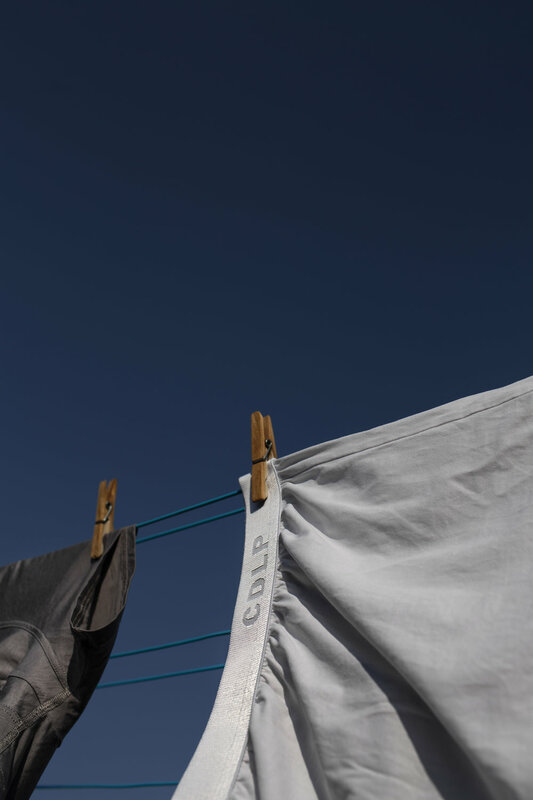 No need to avert your eyes, you will not find me sat at home in my boxers if you keep scrolling, but instead I hung them out to dry and made the most of a blue-sky day. A Stockholm based premium underwear brand, made in Portugal. 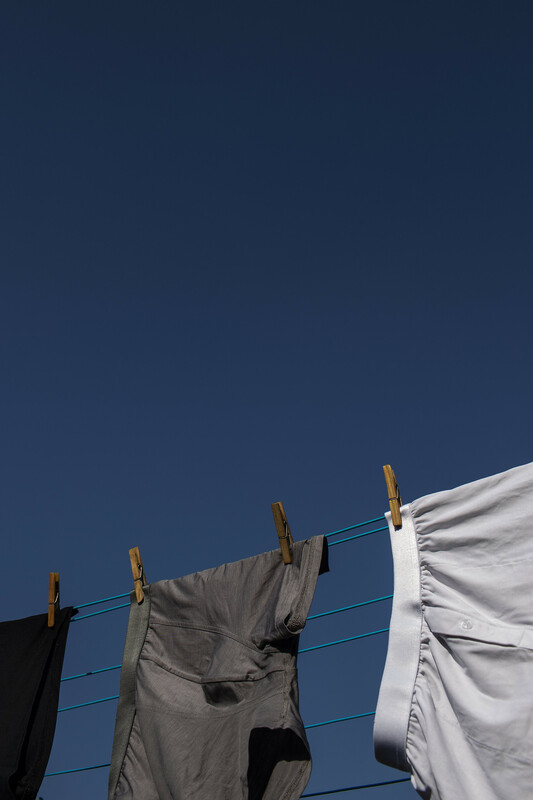 We wear them every day, we rely on them a lot and yet for the majority of us, any underwear will do. It’s strange that even though we wear them day in, day out – well at least I hope you do – we undervalue them. I am the first to put my hand up and say that in the past sub-par underwear was something I would buy knowing that I would need to replace them in six months. Whether it’s the elastic going or the cotton wearing thin, I would seek out the same underserving pair of chintzy boxers. 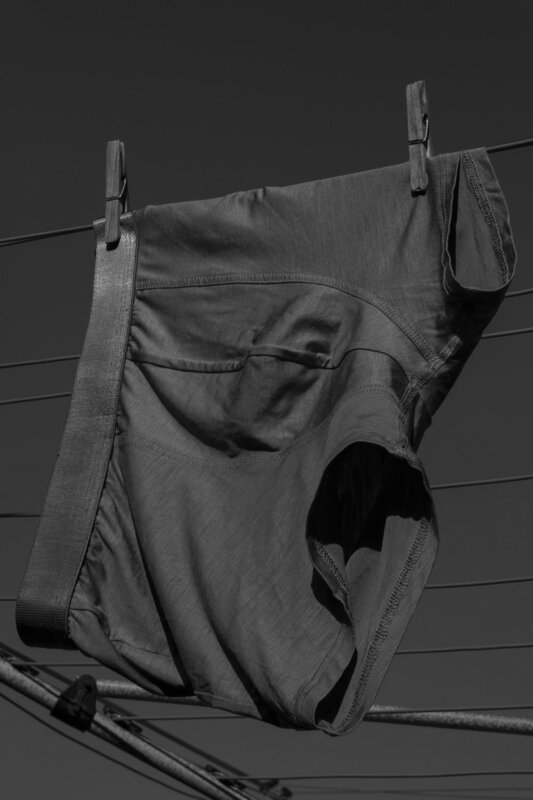 As I continue to talk about investing in a wardrobe made to last and spending more on less, boxers and briefs have escaped my blog until now. Logo adorned with no inch of waistband left uncovered, symbol status underwear just seems a bit much in a time where I like to keep things simple and discreet. 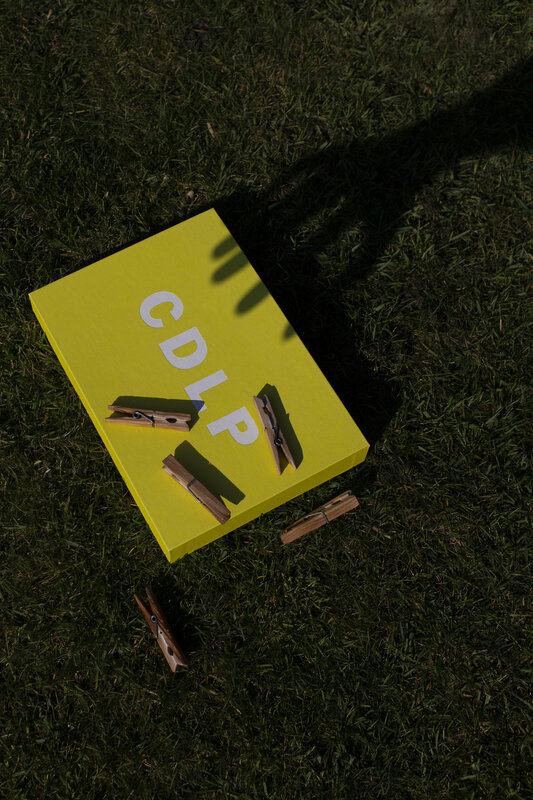 Swedish brand CDLP have tuned their brand to output something that feels very premium with a desirable members club quality, while not having to rely on any of it at all. Instead, it is all do with the product. 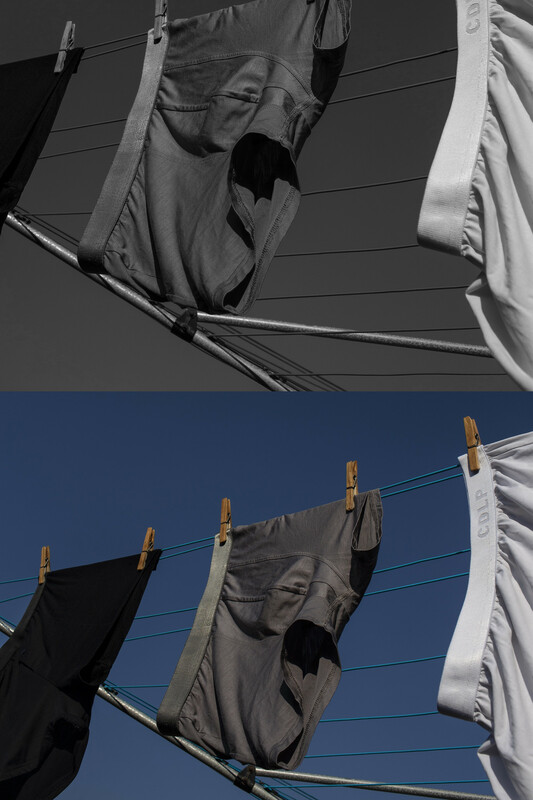 All five styles (boxers, briefs, trunks, Y-brief and long johns) are designed using a material called lyocell and made in Portugal. 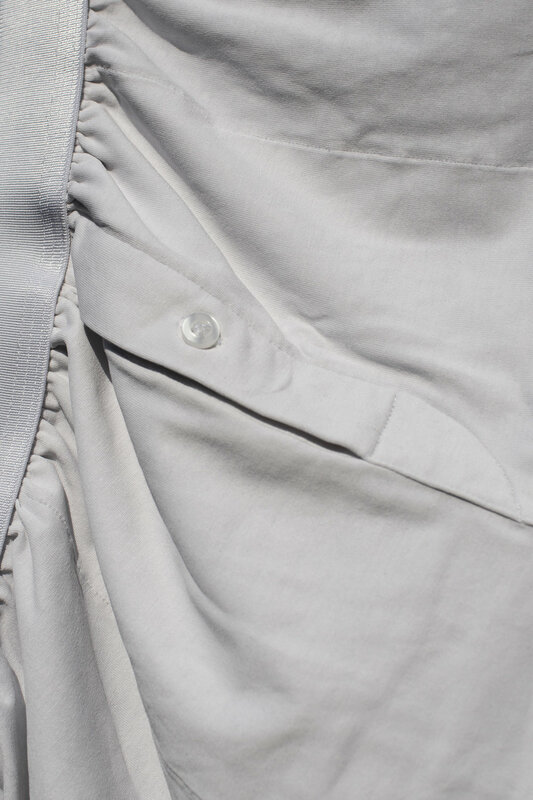 Without geeking over the material, it essentially means to you and me: breathable underwear that is incredibly soft and retains the same shape after each wash. Then throw in that they are fast drying and a lot more wrinkle resistant when compared to cotton – good news for the 1% of you that iron your underwear – everything checks out. I only have to list some of their stockists: MR PORTER, Selfridges and Matches Fashion to know they are onto a good thing. It is understated, non-offensive and delivers a product I feel the underwear industry has long cried out for. Starting at £28, they do come in expensive, however when you take into account longevity and the reduced waste caused by repeatedly throwing away old pairs, I would say having three CDLP pairs would be an investment well made. CDLP underwear has been kindly gifted to me in the past, however this blog post was not written in exchange and all opinions are my own. While writing this post, I have noticed that the founders of CDLP have sat down with Monocle for ‘The Entrepreneurs’ podcast. I’ll be listening to that now and will leave a link here to those that want to learn more.